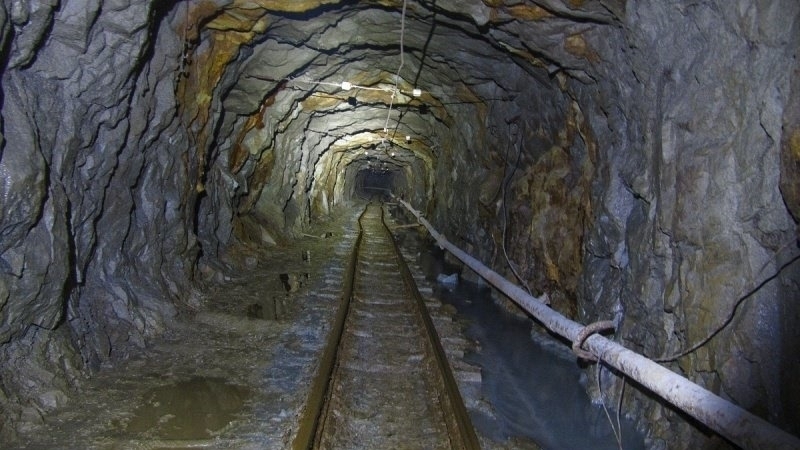 The Prosecutor General's Office of Ukraine has opened a criminal case under the article 'Ecocide' due to the decision of the Donetsk People's Republic (DPR) militants to stop the water pumping from the mine Yunkom in Bunhe in the temporarily occupied territory of Donetsk region. Larysa Sarhan, the spokeswoman of the Prosecutor General reported this on Facebook. 'The pre-trial investigation on the mentioned criminal case will be carried by the Security Service of Ukraine in Donetsk and Luhansk regions under the procedural guidance of the prosecutor's office', she noted. It is established that the leaders of the so-called DPR made a decision and announced in April 2018 that they stop the water pumping from the mine Yunkon that is situated in the temporarily occupied Bunhe village. The prosecutor's office noted that Russia's occupation administration is aware that such actions can lead to the environmental disaster such as radioactive, chemical pollution of the ground and surface water of the territory and as a result the pollution of the ecosystem of the Azov Sea. As it was reported earlier, militants started to flood Yunkom mine in a temporarily occupied Yenakiyeve of Donetsk region. Almost 40 years ago there has been a nuclear explosion performed with an aim to relieve the tension in the mountain massif. Thus, Donbas residents are facing the danger of radiation poisoning, in particular through the poisoning of drinking water. As it was reported earlier, out of 4 thousand dangerous objects established by Swiss experts, 17 represent a "radiation hazard". The most dangerous mine can be the Yunkom mine in Yenakiyeve, the city of steel and coal in the separatist Donetsk People's Republic, which is proud not only of its fellow countryman, Soviet cosmonaut Georgy Beregov, but also of former president Viktor Yanukovych who fled to Russia. Here in 1979, the Soviet Union tested the atomic bomb deep underground.